Let’s be honest, there’s been a complete lack of arcade styled racing games for quite some time. The majority of them have either died out due to poor direction of the series, the development studio being closed down or even worse. 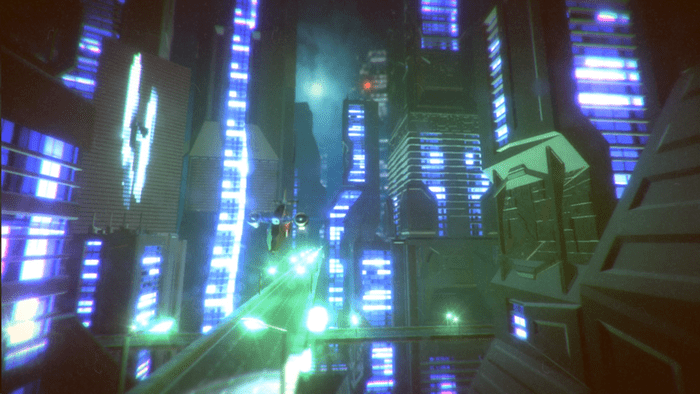 However Megacom Games wants to change all that with their currently in development title, Power Drive 2000. 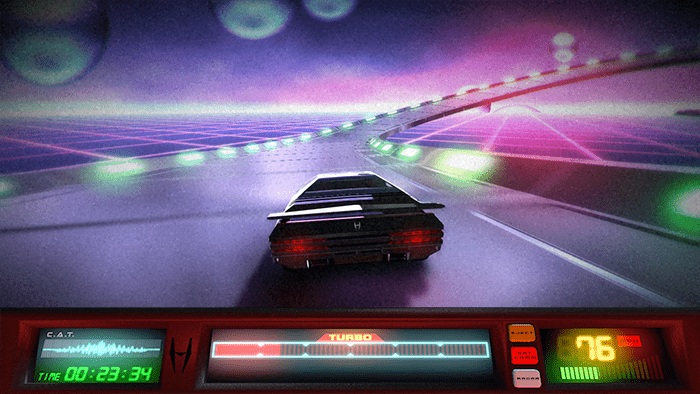 Think about an arcade racing title, toss in some elements such as a futuristic car, psychedelic backgrounds and music that seems like it was ripped straight out of the 80’s and you’ll be able to form a mental imagine of what they’re working on. The game actually reminds me of a classic racing game from the past, Megarace. Set in the year 2000, Power Drive 2000 is an arcade racer that puts you behind the wheel of a technologically advanced space-aged sports car, as you tear up the streets as you fight to become #1. Oh and apparently the car talks and is called “CAT” (Nod to classic Knight Rider). Currently up on Kickstarter, Power Drive 2000 has all the makings of a fun filled arcade racing title but Megacom needs your help. The title has 13 days to go to reach it’s funding of $37,009.00 and it’s currently sitting at $10,687.00. Assuming the project gets funded, the title will be in development for the PC, Mac and Linux platforms. This actually is right up my alley and If you like arcade racers, it should be up yours as well. I hope this makes it’s goal and ultimately gets finished off.